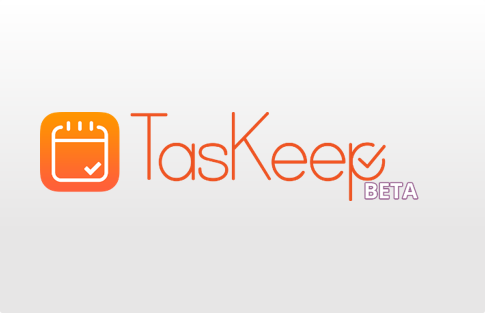 TasKeep is a task management tool that helps you in organizing your tasks in a simple and efficient manner. It was developed in 2015 by a startup based in Munich founded by Petros Dolaschjan. TasKeep works on the concept that tasks are more easily visualized in a calendar as compared to task lists. Hence, it uses a smart calendar where you can efficiently manage all your tasks. It lets you follow the best practices incorporated from productivity methodologies. The tool comprises of a minimalistic calendar interface where the users can perform actions in a simple and efficient manner so that they could concentrate on their tasks without having to care about how to manage them. 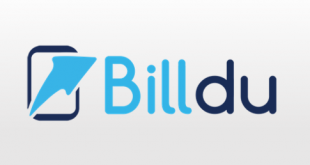 The app is currently in beta so you can try it for free. 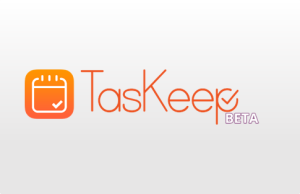 TasKeep provides options to create tasks in a quick and easy manner. Just click on a particular date from the calendar and a pop up window will appear where you can define your tasks. You can write the title and body of your task, specify its due dates, select its category and specify whether it is a priority task or quick task (one which can be finished under 5 minutes or so). It also provides some formatting options for the task body with options to include images or URLs. For faster addition of tasks, TasKeep provides the Quick add functionality where you can quickly write the date indicator which is followed by your task and then you specify the category which is always preceded by a hashtag or you can leave the category part blank for which case it will take default values. TasKeep has options to create task backlogs. It’s just like using a white sheet of paper where you can put down your ideas, thoughts and notes to memorize without assigning a date. If you want to put that task into action, you can simply drag and drop it into the calendar. You can also move a task from calendar to backlog by selecting the option from the calendar. You can switch to focus mode to concentrate better on the tasks at hand. It helps you focus on the most important tasks that need to be done right away without being distracted by the other elements. You can also get suggestions and tips on how to stay focused by clicking on underlined word ‘focus’. TasKeep has color-coded categories to help you identify related tasks. There are keyboard shortcuts for various actions to save your time. It can also be connected to Google calendar so that you can see events next to your tasks. TasKeep offers mobile view for the smartphone users so you can easily organize your tasks on the go. Uses smart calendar for convenient visualization. 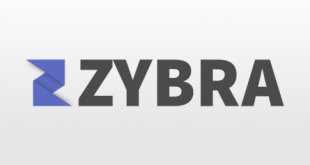 Enables users to quickly add tasks. Keeps you focused on tasks for the day via focus mode. Data transmission is secure, encrypted with AES 128. Not a full-fledged task management tool. TasKeep uses a smart and simple mechanism to manage your tasks. 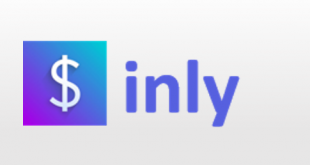 There are some other useful features that are soon going to be included in this tool like ability to set event reminders, create reports, task sharing, emailing, and built in expert tips to improve productivity. For more details, please visit: TasKeep website.